On New Years Eve 1999 the Eiffel Tower played host to Paris’s Millennium Celebration. Flashing lights, four high-power searchlights and fireworks were installed on the tower and set off to herald the new millennium. If you have been to Paris overnight since then you are probably aware, the light show has become a nightly event. 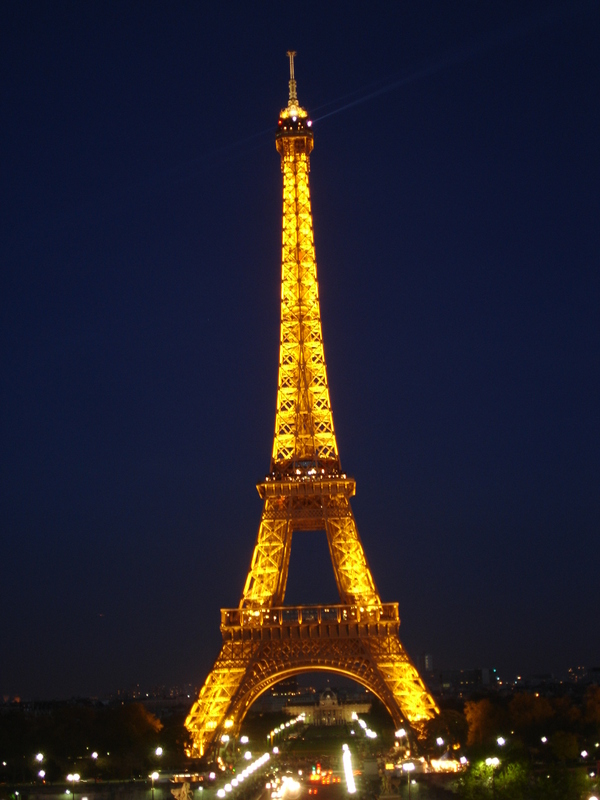 The searchlights on top of the tower make it a beacon in Paris’s night sky, and the 20,000 flash bulbs give the tower a sparkly appearance every hour on the hour. It is a sight to behold. 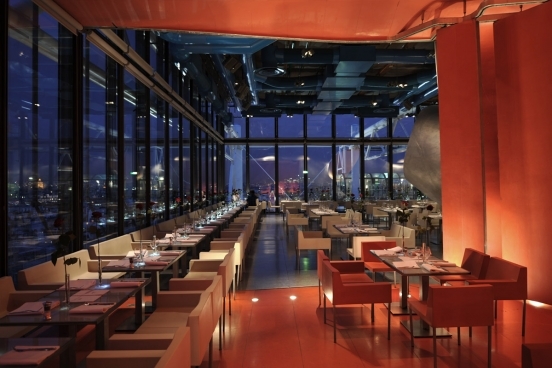 I was in Paris one Spring and as a treat we decided to have dinner in the ultra modern rooftop restaurant Le Georges in the Pompidou Centre, which affords stunning views over the city with the Eiffel Tower as the backdrop. Having finished dinner, we decided to take a stroll on the terrace to watch the light show on the Eiffel Tower. From this high up and at distance the tower looked magical in the dark and in my rapture I commented to a lady standing next to me, “now that is a sight you don’t see very often” Her reply…”yes you do, every hour on the hour”! I guess I stand corrected.